QUALITY SERVICE… Arrow Coating business-owner, Eric Barclay is prepared to help with painting services. Photo: Katelyn Morse. 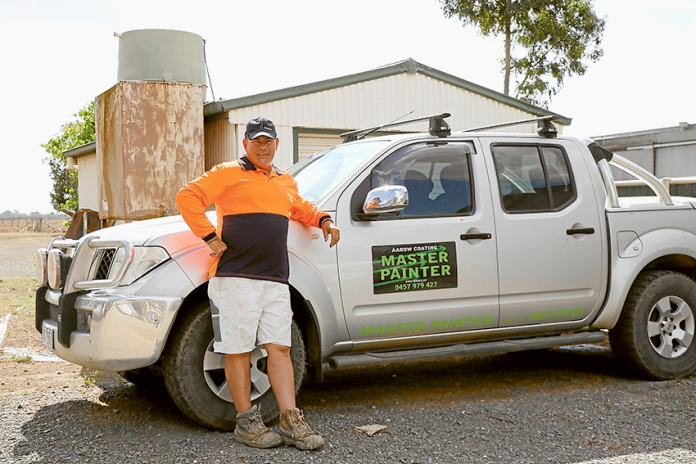 WITH over 30 years experience, Arrow Coating are absolute experts in the field of painting and can assist with a range of services, including repaints, houses and COLORBOND® roofs. More than just industrial work, Arrow Coating can also help with general painting and roof spraying. Email Arrow Coating today at [email protected] or give Eric a call 0457 979 427.